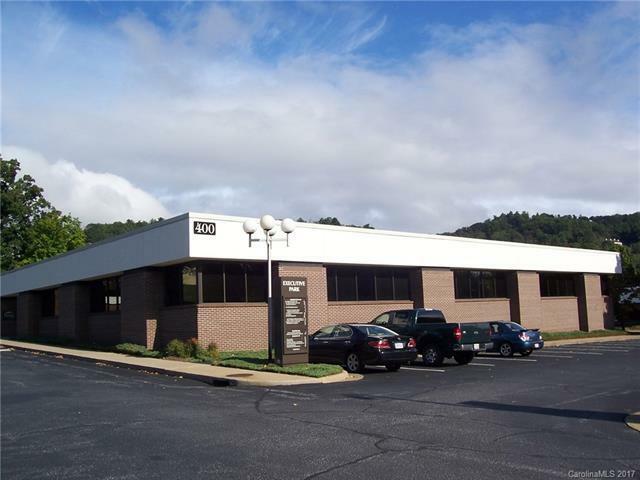 882-square foot office for lease in Central Business District, Asheville. Full service lease. Ample parking. Easy access.